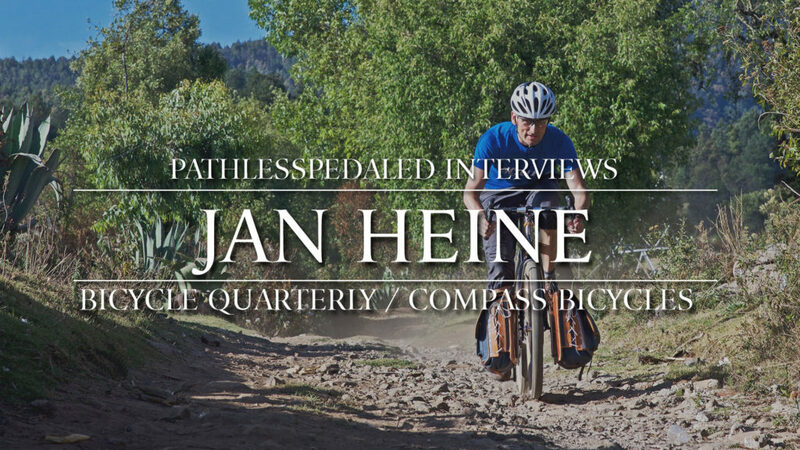 Jan Heine, publisher of Bicycle Quarterly and founder of Compass Bicycles has been an evangelist for performance bikes with wider tire clearances. The bike industry has finally caught up with him. In this interview we talk about the origins of Bicycle Quarterly, the idea of “planing” and what’s in store for the future fo BQ and Compass Bicycles.